This week was another busy week for Room 5! 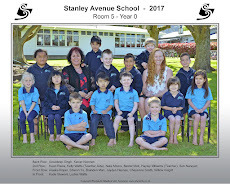 Yesterday we had Tuakana Teina with Room 8 and Room 3. We had fun decorating stars celebrating Matariki. We were also lucky enough this week to be given a brand new puzzle from Kelly , our lovely teacher aide. Below is a photo of the first group who was able to complete it!